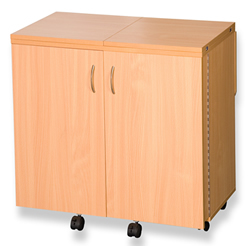 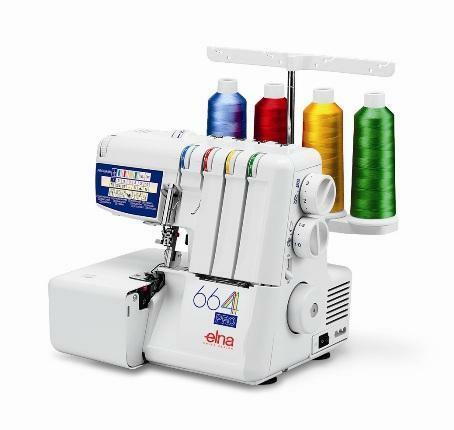 The advanced 8-thread Evolution Overlocker brings you the latest evolution in threading technology with ExtraordinAir threading. 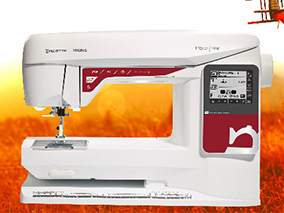 With just one push of a button, ExtraordinAir takes your thread through all three loopers at once, instantly, with a gust of air. 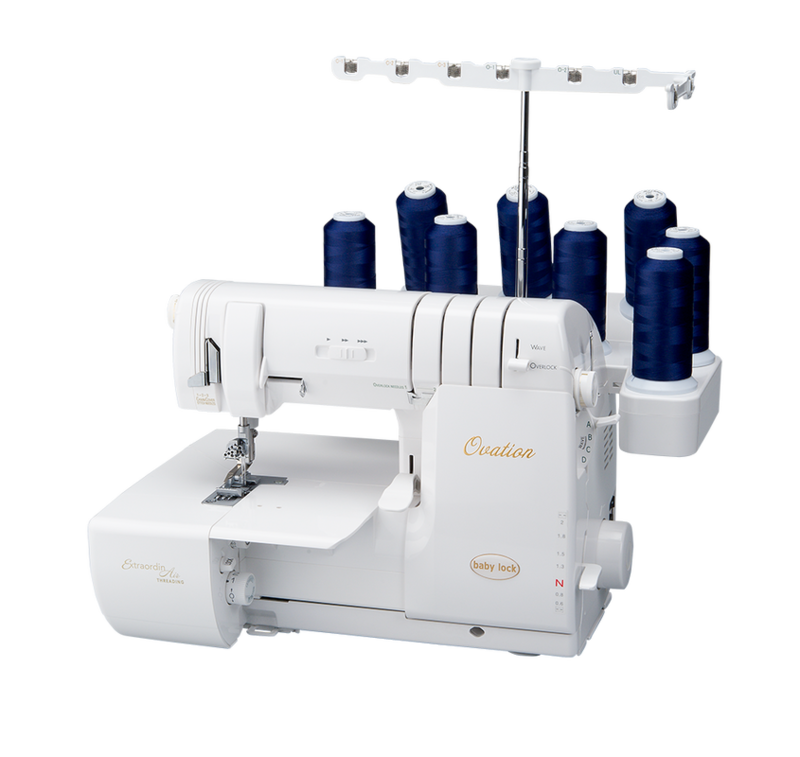 Plus, you can thread the Evolution in any order. 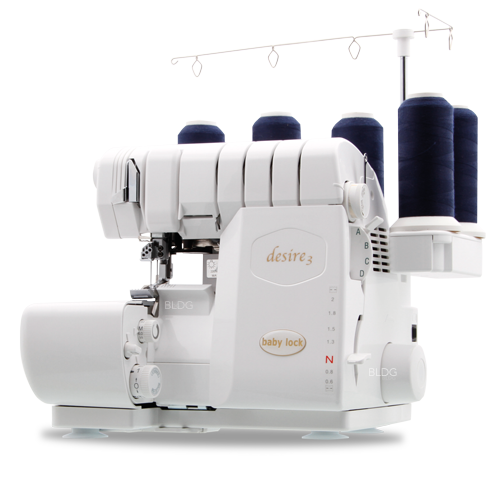 Eliminate tensions and puckering with the patented Automatic Thread Delivery System. 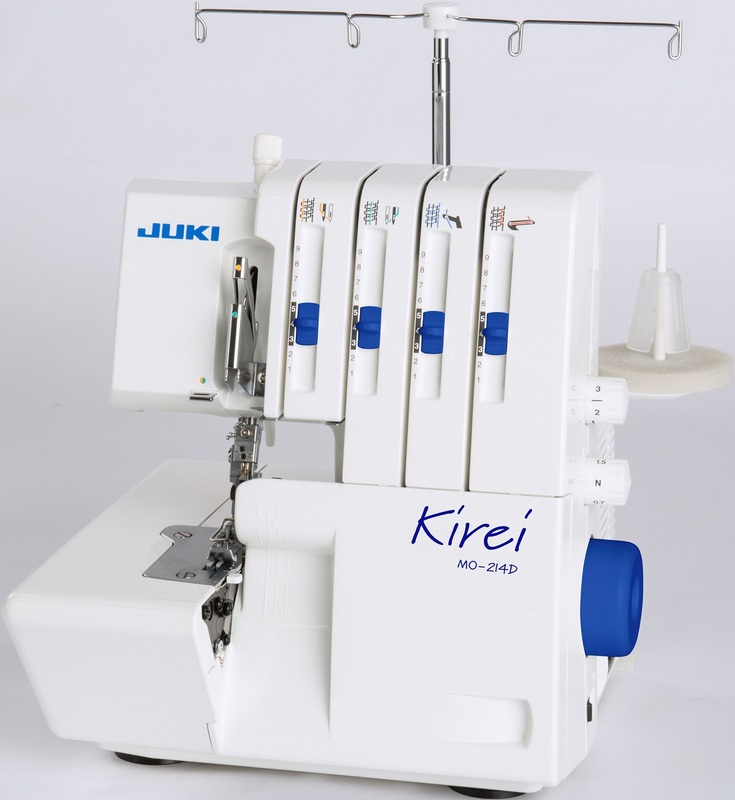 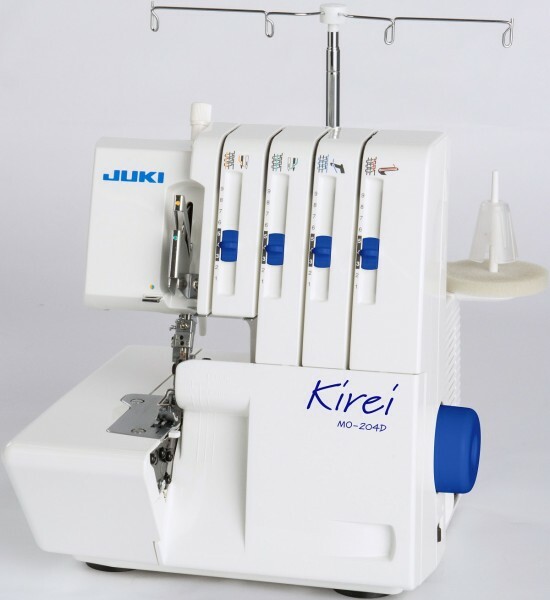 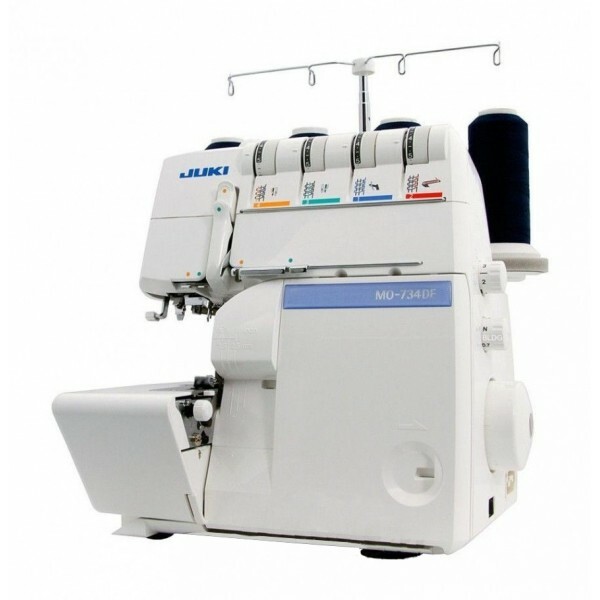 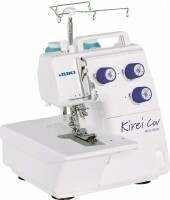 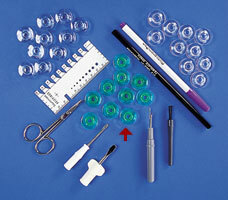 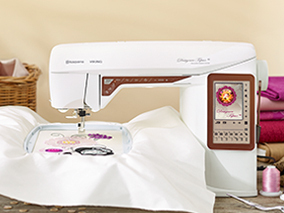 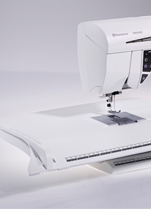 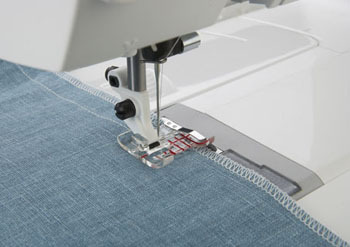 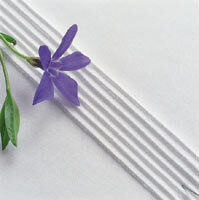 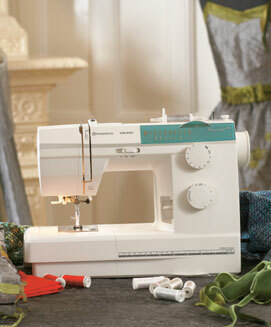 Combine chain and overlock stitches to form up to 8-thread stitches.